We have the equipment and technology to support our prototyping and low run machining and assembly services. 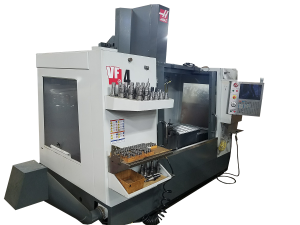 Our manufacturing capabilities include machining, assembly, prototyping and low run machining. • Providing our customers with reliable service and products of the highest quality workmanship, value, and durability. • Maintaining open lines of communication with our customers, suppliers, and employees thereby forging a teamwork approach to create solutions. • Effectively serving our customers through continuous improvement and steady growth. • To strive for 100% on-time delivery and quality. • To increase communication and participation through team meetings. • To utilize benchmarking and promote continuous improvements.